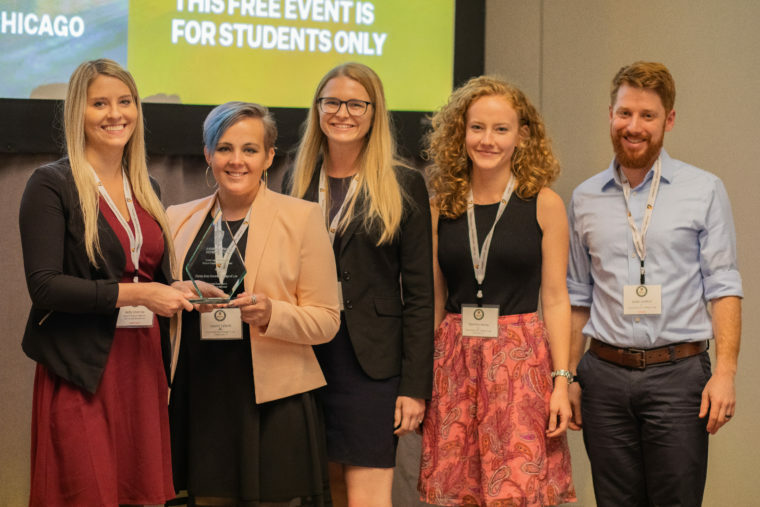 Congratulations to the University of Wisconsin and the Florida State University Student Chapters for winning the 2018 Animal Legal Defense Fund Student Chapter of the Year Awards! 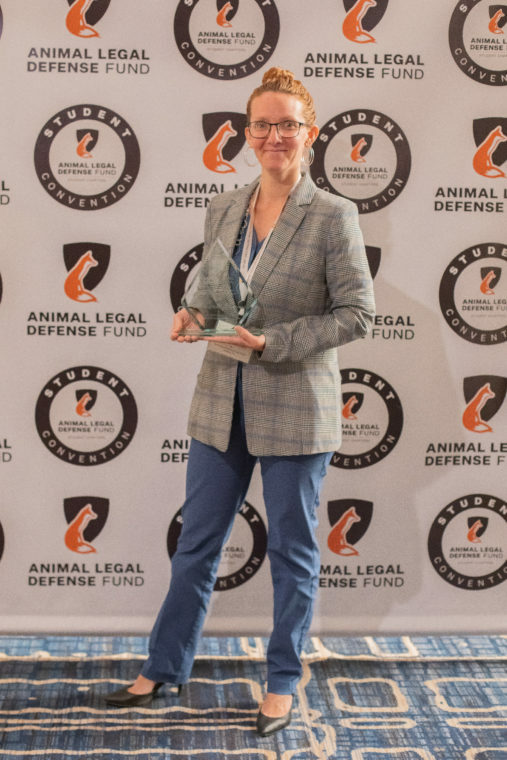 These awards celebrate chapters that have shown incredible efforts in advancing the field of animal law and advocating for animals through original projects and initiatives. Animal Legal Defense Fund Student Chapters are a vital part of the growing animal law movement. 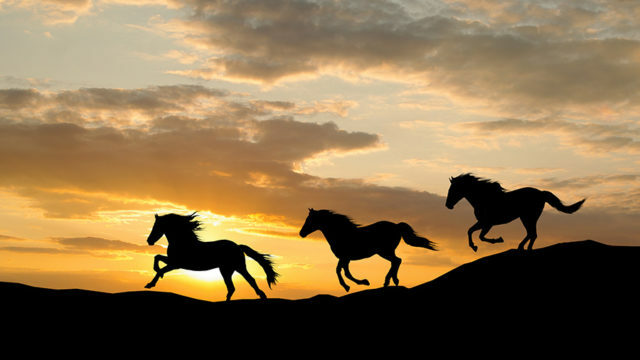 Through raising awareness of the field of animal law, they are showing their law school community that animal protection is a serious social justice issue. They are the future attorneys, legislators, and judges who will be influential advocates for changing the law to better protect animals. During the 2017-2018 school year, the University of Wisconsin Law School Student Chapter began the process of creating a law school-wide animal law pro bono program, held numerous meetings discussing incorporating an animal law course into the curriculum, and incorporated two chapters of Animal Law: New Perspectives on Teaching Traditional Law into established first year courses. 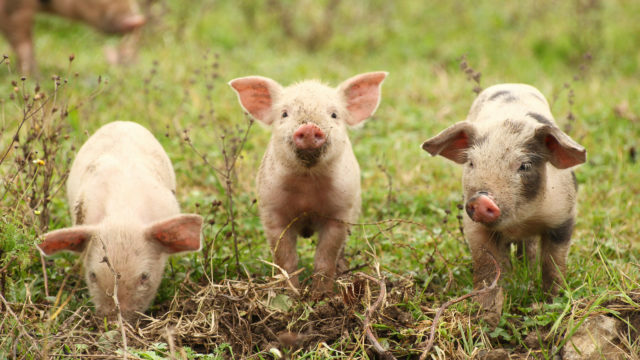 The chapter hosted speakers on the link between animal abuse and violence towards humans, petitioned for exclusively plant-based food at University-hosted events, and published a “Professors with Their Pets” calendar. The chapter was also active in its local community, by raising money for the Dane County Humane Society and Alliance for Animals, volunteering at Heartland Farm Sanctuary, and starting a partnership with a local organization, Sheltering Animals of Abuse Victims, with which they hosted a joint conference in October 2018. This year, the chapter is launching of a new student-led animal law op-ed committee. Over the last academic year, the Florida State University College of Law Animal Legal Defense Fund Chapter hosted a speaker every month who presented on current animal law issues, including endangered species, captive wildlife, and factory farms. It co-hosted the speaking events with different student organizations on campus, allowing its events to reach a wider audience. During National Justice for Animals Week 2017, the chapter hosted two speakers per day. The chapter provides monthly volunteer opportunities for its chapter members, including cleaning the local animal shelter and fundraising for other local organizations. To provide its members with networking opportunities, it hosted a law mixer, Paw and Order, for students to meet local lawyers. The chapter also worked with the Animal Legal Defense Fund to promote the Florida Orca Protection Act through tabling events and co-hosting a screening of the film Blackfish. It also screened Unlocking the Cage followed with a Q&A from Nonhuman Rights Project Executive Director Kevin Schneider and Unchained with Elephant Aid International Founder Carol Buckley speaking afterwards. 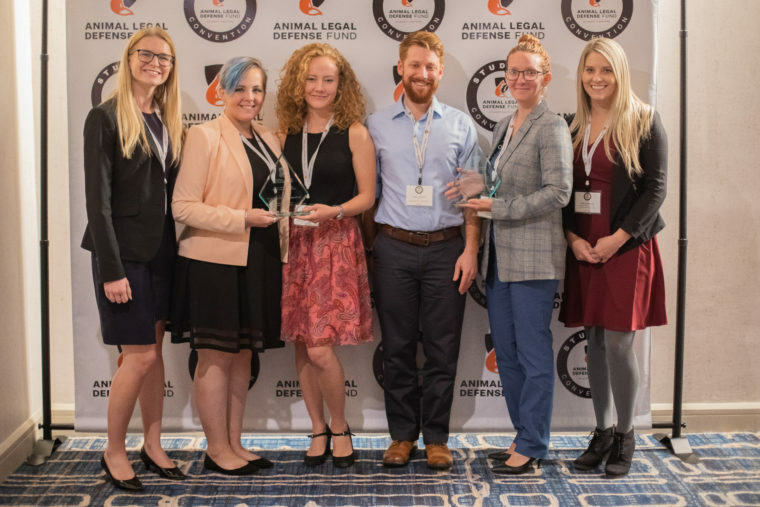 Kelly Levenda, student programs attorney for the Animal Legal Defense Fund with the Animal Legal Defense Fund student chapter of the year award winners from Florida State University and University of Wisconsin. Thank you to the chapters that applied for this year’s award and to all of our student chapters for your dedication to the animals!